Last week, I noted Scott Swain’s chapter about the Son’s willing submission to the Father within the covenant of redemption. I’ve been doing some further reading on this, and it turns out that intratrinitarian relations with respect to the pactum have been a perennial discussion among reformed divines. 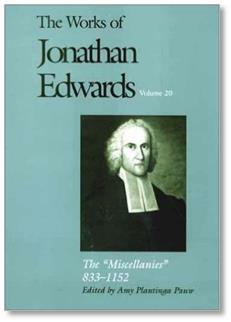 For example, Jonathan Edwards has a fascinating essay in his “Miscellanies” about “The Economy of the Trinity and Covenant of Redemption.” The entire thing is about 6,300 words, but it is worth the effort to read it if you have the time. Nothing is more plain from Scripture [than] that the Father chooses the person that shall be the Redeemer, and appoints him, and that the Son has his authority in his office wholly from him, which makes it evident that that economy, by which the Father is head of the Trinity, is prior to the covenant of redemption. For he acts as such in the very making of that covenant, in choosing the person of the Redeemer to be covenanted with about that work. The Father is head of the Trinity, and is invested with a right to act as such before the Son is invested with the office of a mediator, because the Father, in the exercise of his headship, invests the Son with that office. By which it is evident that that establishment, by which the Father is invested with his character as head of the Trinity, precedes that which invests the Son with his character of mediator, and therefore precedes the covenant of redemption, which is the establishment that invests the Son with that character (WJE 20:433-34). 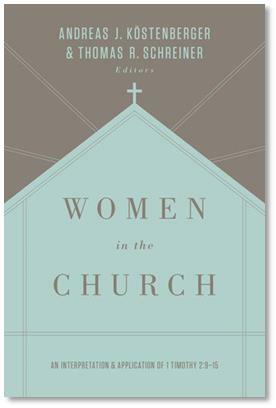 Additionally, Edwards contends that 1 Corinthians 15:28 teaches that the Father’s headship in the Trinity continues even after the consummation. For Edwards, that is evidence that this economy of relation in eternity future is simply a reflection of what was true of the Trinity before the pactum. In all of this, Edwards is clear not to confuse the Father’s headship with the relations of origin within the triune God. Rather, he argues that the Father’s headship flows from and is “agreeable to the order of subsisting” (p. 431). If I’m reading Edwards correctly, this relation is a part of the economy. 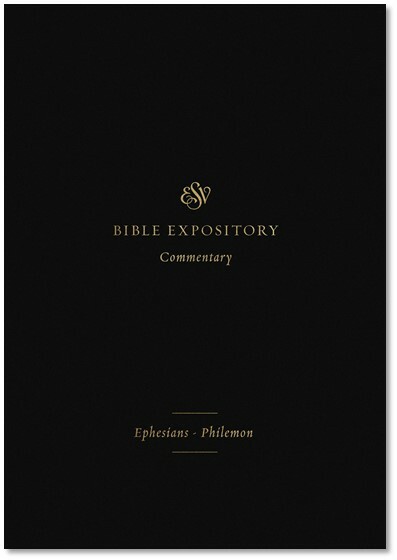 Nevertheless, this economy is prior to both the incarnation and the pactum. That means that the Father’s role as head of the Trinity defines His relationship to the pre-incarnate Son in eternity past. UPDATE: Mike Bird has requested Edwards scholars to weigh-in on this. In Plantinga Pauw’s reading, Edwards holds that the economy commences in eternity in the eternal counsels of God. Thus the Father is “head of the Trinity” prior to the incarnation. Indeed, His headship is even prior to the pactum. In any case, I’d welcome any other experts to weigh-in as well. I think this theological gasketry [the pactum] is promising. It takes some work to hold the austere classical trinitarianism of the great tradition’s doctrine of God together with the passionate self-giving of God in the Father’s sending of the Son and the Holy Spirit. The conceptual moves that make up the doctrine of the covenant of redemption make room for a divine disposition that is a reality ad intra, yet is directed ad extra; free but not essential; truly rooted in God yet truly not necessary. If it works, it lets you have your cake and eat it, too. I think the pactum is promising too. Sanders writes in a tweet, “We need [the pactum] to do what it does so well”–that is, to provide a biblical conceptual framework for understanding the connection between ad intra and ad extra. I think the pactum provides that and could perhaps be a rallying point for all sides in more recent controversies. I’m a standard fourth century trinitarian. I think the Nicene fathers are reading the Bible correctly when they affirm eternal generation, unified divine will, etc. As I’ve mentioned elsewhere, I welcome any attempt to ground the Son’s economic obedience firmly in that tradition. A recovery of the pactum may be helpful toward that end. J. V. Fesko, The Covenant of Redemption: Origins, Development, and Reception, Reformed Historical Theology 35 (Göttingen [Germany]; Bristol, CT: Vandenhoeck & Ruprecht, 2016). Notice especially Fesko’s treatment of the covenant of redemption vis a vis the Trinity. Some of the doctrine’s primary detractors (e.g., Barth, Letham) base their critiques on trinitarian grounds. 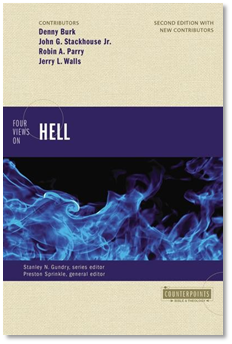 The answers to those critiques in history and in Fesko’s work are illuminating.